Bonita Springs has been described as a quaint little drinking town with a fishing problem! 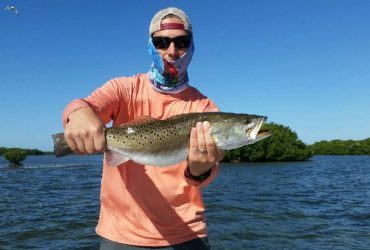 It provides anglers some of the best opportunities to fish for the most sought after game fish in the state, making it a popular area to vacation. It sits on the southern end of Estero Bay, and is a short ride to Lovers Key Boat Ramp. 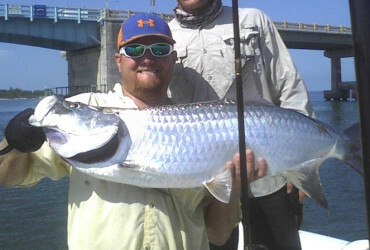 All of the major species can be fished for in the area Snook, Tarpon, Redfish, Spotted Sea Trout, Jack Crevalle, and more! See our fish seasons page for more details on when the fish are biting. 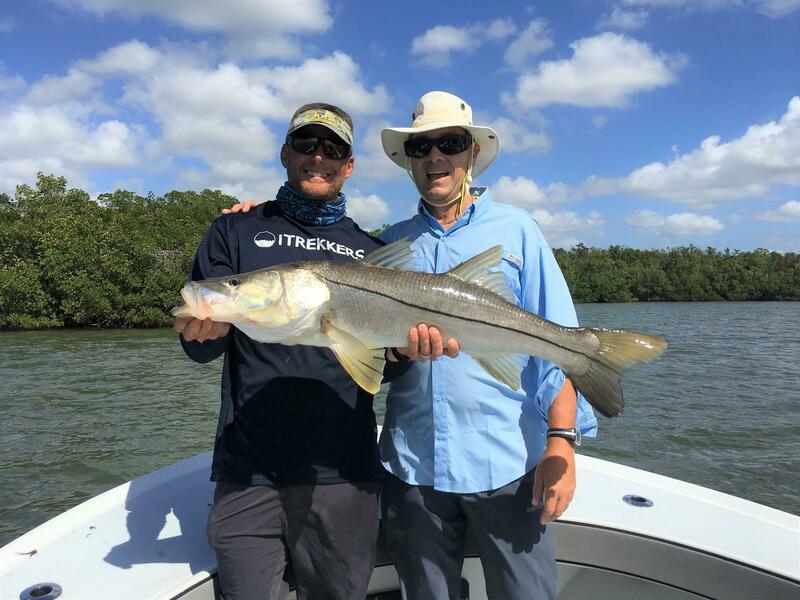 Oyster beds, grass flats, passes, and mangrove shorelines are all points of focus when hiring Captain Mark Yimin for a Bonita Springs fishing charter. 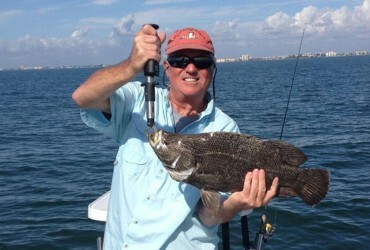 Hiring an experienced Bonita Springs Fishing Guide for your Bonita Springs Fishing Charters is vital to fishing success and Captain Mark Yimin does just that for clients. Call to book your adventure today or book now online!